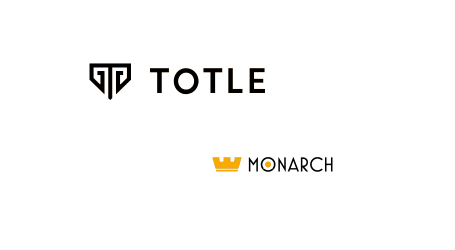 Totle, a decentralized exchange (DEX) aggregator and portfolio manager for ERC-20 tokens has announced the closing of a $1 million private funding round led by leading blockchain industry institutional investors Arrington XRP, NEO Global Capital (NGC), and Goren Holm Ventures. 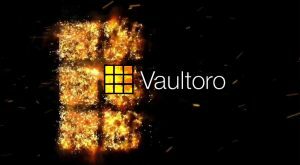 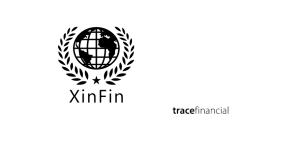 The team will use the funding to accelerate global growth in the B2B space and expand solutions offered, including native wallet integrations and swap widgets. 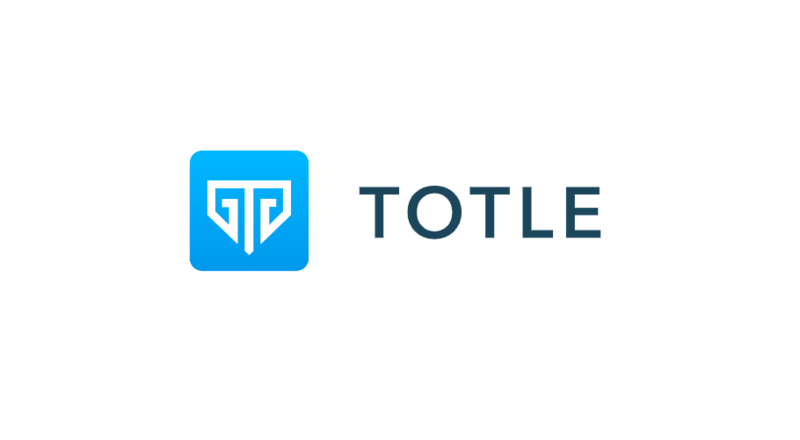 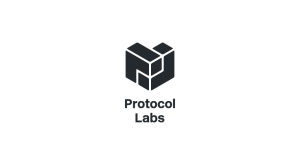 Last month, Totle launched the first-of-its-kind API to relieve the need to integrate with and understand the protocols of multiple decentralized exchanges. 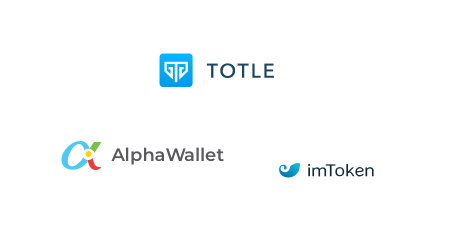 Totle supports many use cases including an in-app exchange in wallets; payments and transactions for business; arbitrage exploitation by hedge funds and trading platforms; and rebalancing for portfolio managers. 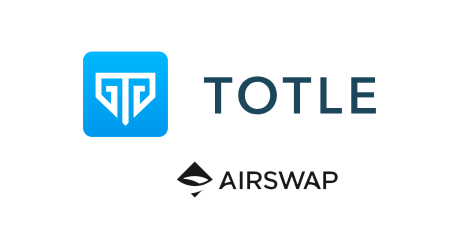 With many more DEXs and liquidity networks coming, Totle currently supports trading across Airswap, Bancor, ERCdex, EtherDelta, Ethex.Market, Kyber Network, OasisDEX, OpenRelay, Radar Relay, SharkRelay, Token Store, Uniswap, and weiDex.